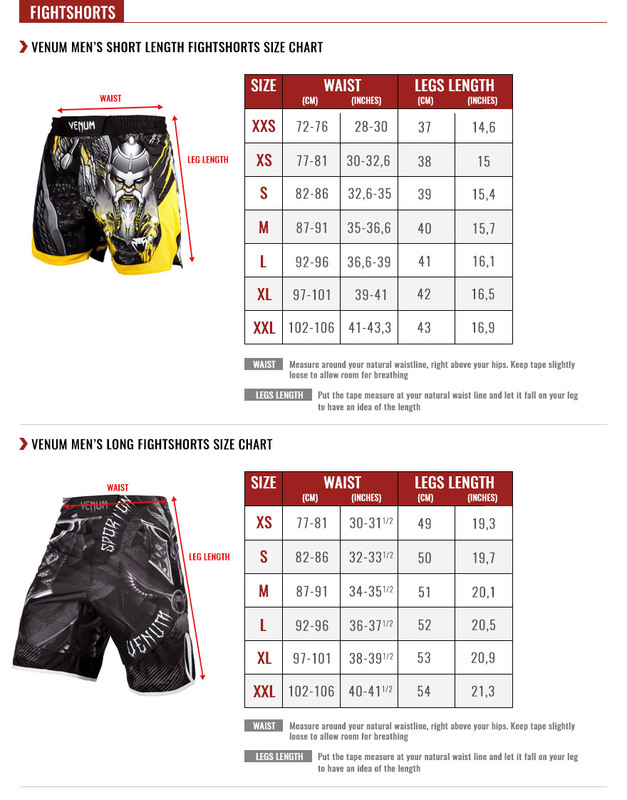 Introducing our most classic design, the Venum Amazonia 5.0 Fightshorts.It’s back with an original pattern and unique cut designed for enhanced fighting performance. Made with a resistant microfiber and anatomical cut, theVenum Amazonia 5.0 Fightshorts combines optimal thermoregulation with unprecedented mobility resulting in a more breathable and freedom of movement during combat. MATERIALS : 100% Polyester / New belt lined with neoprene band. New non-abrasive Velcro.